When it comes to wedding rings, the possibilities are endless. Thanks to creative jewelers, picking a wedding band that works with your engagement ring is no more a drama. Two bands representing love, that’s the new creation of Pasquale Bruni. Intitled « Me and You, Only », the designer has dedicated for the first time its expertise to an exclusive collection of solitaires. 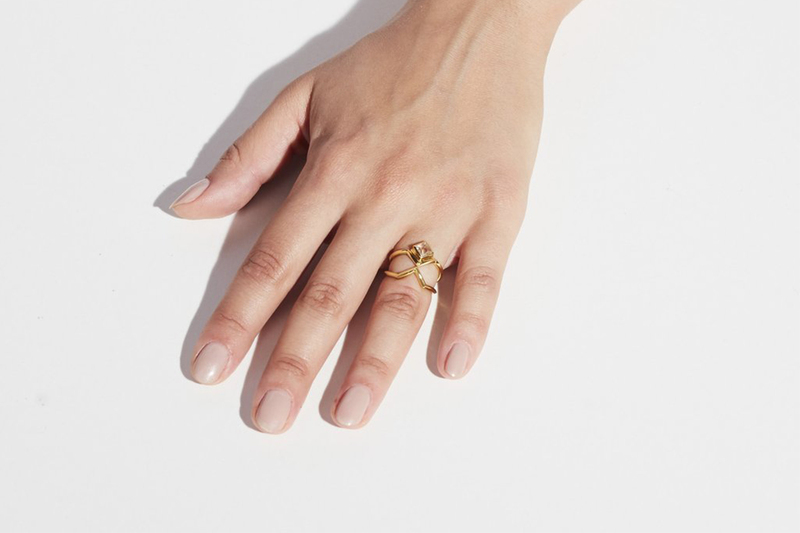 The delicate ring features refined workmanship and diamonds of rare beauty. As an indissoluble bond, the diamond bloom and leaf band will perfectly adorn your finger in an embrace of sparkling light. If your engagement ring features a colored center stone, why not opting for a wedding band that also incorporates that gem ? 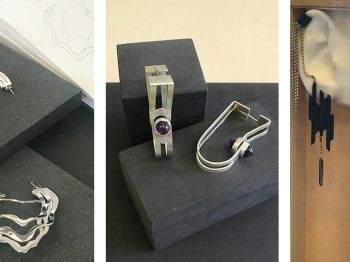 With its first integrated bridal collection, Nikos Koulis innovates with its unique design and stunning combination of stones. 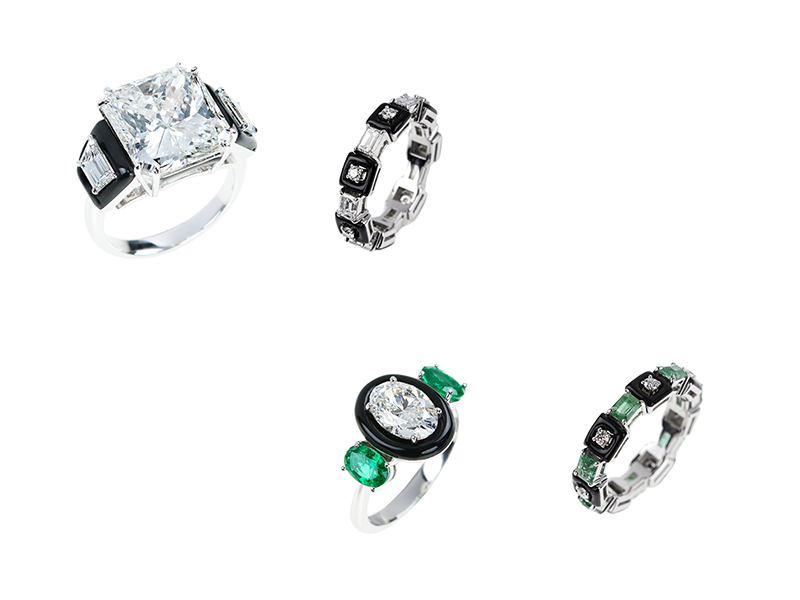 Pair your three-stone engagement ring with a band featuring similarly cut gemstone, such as the emerald cut gemstones line of the Greek designer. 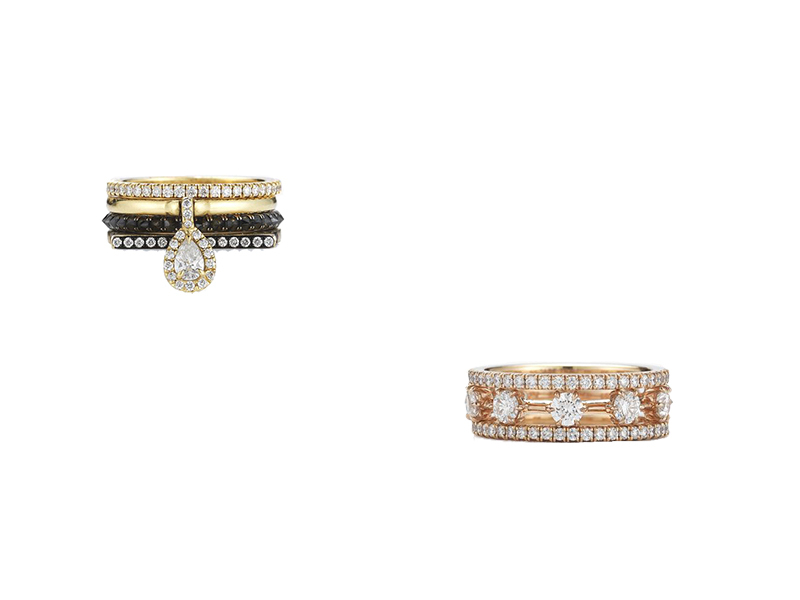 Can’t chose between a diamond band and a gem-free wedding band ? Well, let’s take both ! With its four bands, the Gaby Stack of Jade Trau breaks the rules. Mixing a white stackable band, a pear charm ring, a courier band, and an arial ring, the New-York based designer proves that wedding bands doesn’t have to be boring anymore. 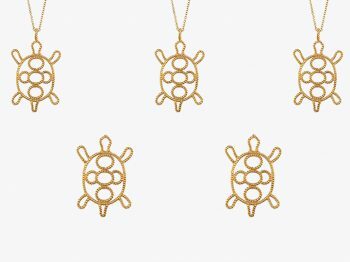 Refined and delicate, her creations are inspired by both vintage and contemporary designs, embodying a understated style. 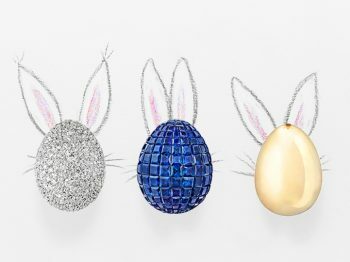 Looking for an extra dose of sparkle ? 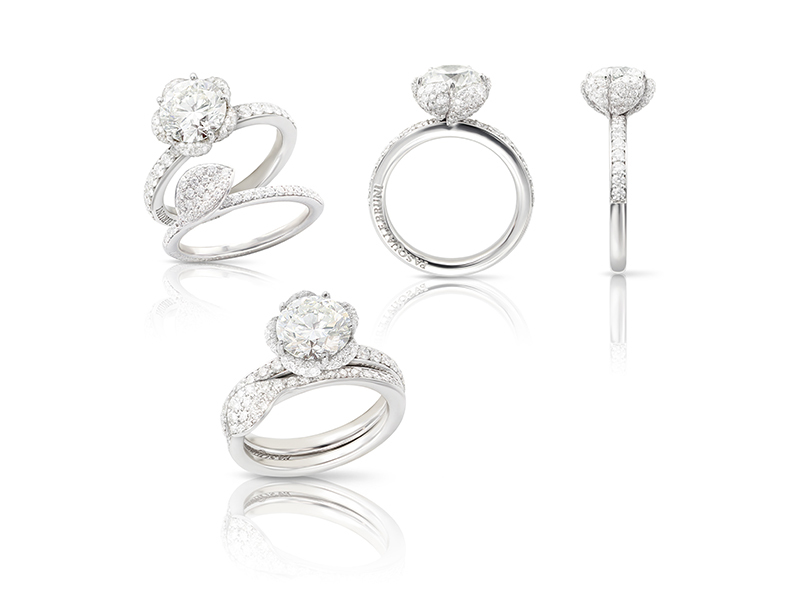 The Kismet set, composed of four rings paved with brilliant cut diamonds, will surely lay flush on your finger. Combining wedding ring and band is a thing, but the last innovation consists of an reversible ring. 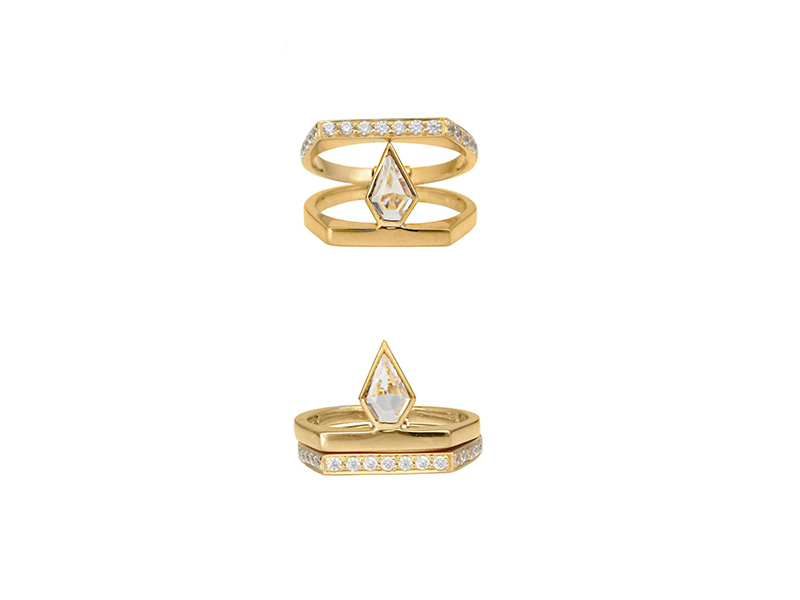 The Rerversible Quinct Ring by Rachel Boston is a unique design which allows you to wear your ring two ways. The simple hinge mechanism at the back of the ring allows you to flip the ring and wear it for a completely new design. Paved with white Sapphire and diamonds, the Rerversible Quinct Ring offers you two ways to wear and so many to make you satisfied with the overall look of both rings.